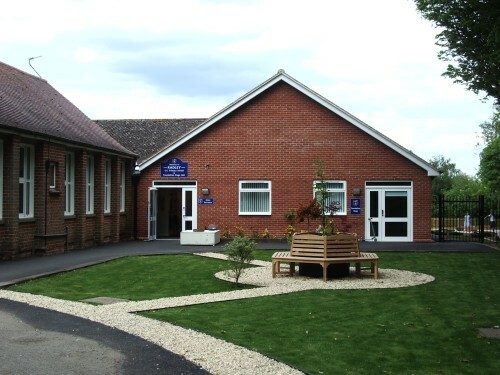 Radley Church of England (Voluntary Controlled) School is a small, friendly village school with some 125 pupils aged 2.5 to 11 in six classes. 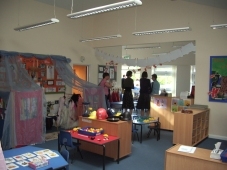 In January 2009 Radley Pre-School joined Radley Primary School to form Radley Foundation Stage Unit, which is for children aged 2.5 to 5. The Unit occupies a new, purpose-built extension to the school, which also contains a reception area for visitors, a new school office and a new office for the headteacher. The peaceful seating area in front of the new building was created with funding from the School House trust. The old Bowyer building formerly used by Radley Pre-School has been demolished and new fencing installed. The children also have a spanking new bike shed and scooter park. 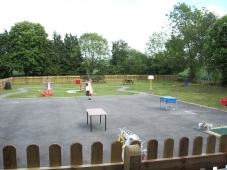 Radley Foundation Stage Unit includes the Reception Class (Windrush), Brook (children from the old Pre-School aged 3 for morning or afternoon sessions) and Raindrops (children from old Pre-School aged 2.5 who come on two afternoons until they are old enough to go into Brook). The classes for the older children are called Cherwell, Isis and Thames. Radley Primary School shares a drive with the Church Room and a car park (on the other side of the pond) with the Church. The car park is connected to the school grounds by a fenced footpath. 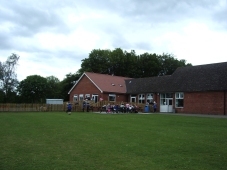 The school has extensive playing fields and a view across the fields to the other side of the river. 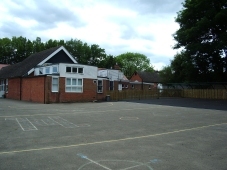 The parents support the school with fund-raising and social events arranged by the Friends of Radley Primary School and Foundation Stage Unit. Details of events are given in the school newsletter, the Radley News and posters on the school notice-board. The school is next to the parish church of St James the Great and occupies a site given to it by Miss Bowyer in the 1870s. 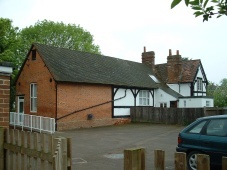 The original school building is still used as the school’s library and for its ICT suite. 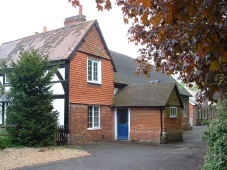 It stands next to the School House, a much older half-timbered cottage, which is owned by the church and was once the home of the head teacher. The history of the school and its pupils is chronicled in a book, The History of Radley Primary School, written by Christine Wootton, chairman of Radley History Club. Term dates, admission procedures and other useful information are given on the school’s website and on the Education and Learning pages of the Oxfordshire County Council’s website.